Photographer Neil Sjoblom is a graduate of Hobart College and has studied art and photography in the US and abroad. Neil operates a 3,000 square foot studio in downtown Geneva, NY and serves a wide variety of clients. 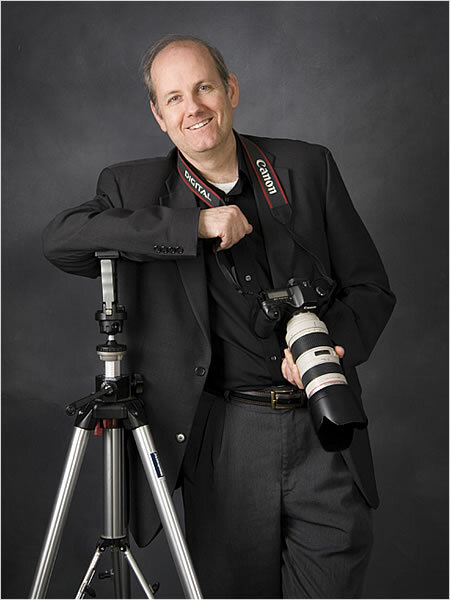 In 1998 Neil was awarded the Master of Photography degree by the Professional Photographers of America.